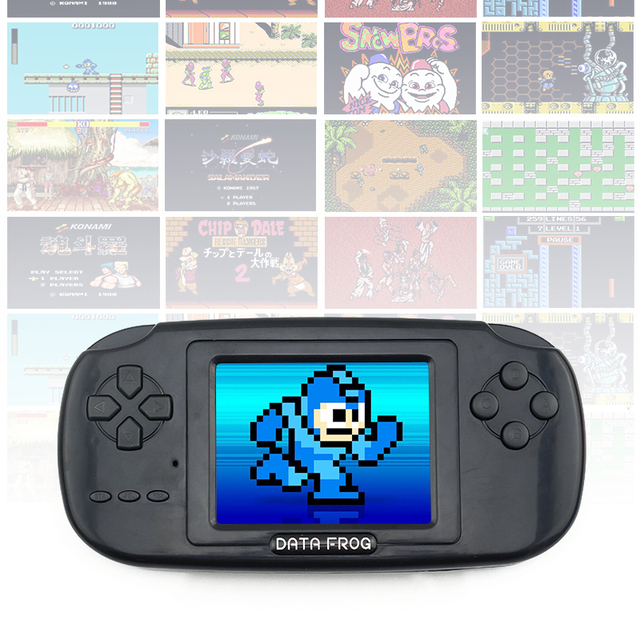 Release that Geek side with the Geek Retro Game Portable Console 3.0. Enjoy the crisp 168 NES 8-Bit classic games collection with the 3.0 Inches Screen. If that’s not enough, connect to your TV directly via the AV cable and enjoy the big screen action! 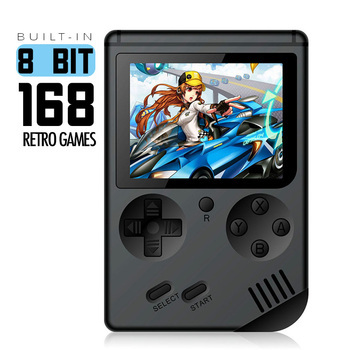 Release that Geek side with the Geek Retro Game Portable Console 3.0! Enjoy the crisp 168 NES 8-Bit classic games collection with the 3.0 Inches Screen. 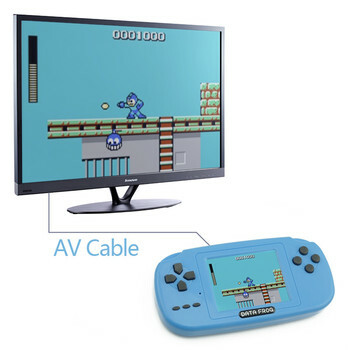 If that’s not enough, connect to your TV directly via the AV cable and enjoy the big screen gaming action! 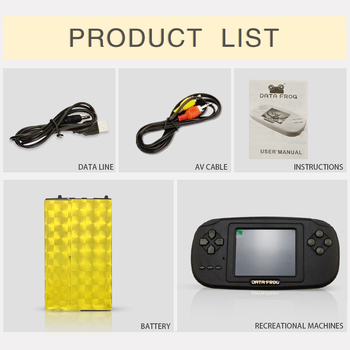 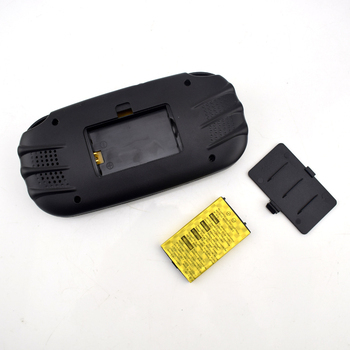 Package includes: Lithium-Ion Battery, AV Cables, USB Charging Cable, Manual.